Adult Summer Reading 2011 – Continental U.S. This is it – the last week of Adult Summer Reading :(. Don’t forget to get your reviews in. You can write them by hand, on the comments page of our Summer Reading blog, or on our Goodreads Group page. Make sure you get the entries in by the end of the day on July 30th! 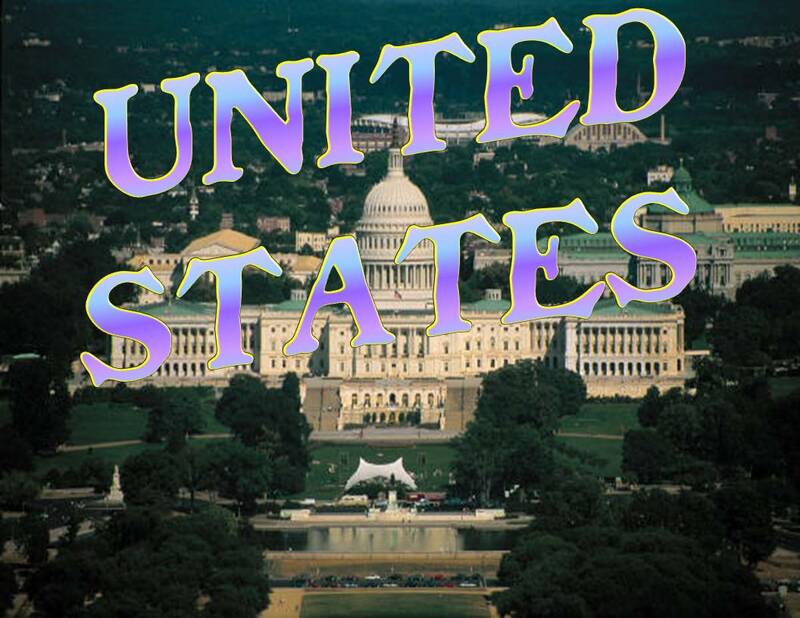 The last stop on our tour of the continents is the U.S. (Yes, we know we’re cheating, but this subject is so large, we felt it deserved it’s own category). Finish off your summer with a book closer to home. 1. Again, take a look at the Armchair Travel booklist for travelogues by Americans seeking new adventures and even a few foreigners learning about the diversity of the American people and land. The Abandoned Outlaw by Max Brand – A trio of western stories that go beyond the stereotypes and actually bring to life the old west. Caleb’s Crossing by Geraldine Brooks – Although the title refers to the first Native American student to graduate from Harvard, the story revolves around a young woman he befriends. Cold Mountain by Charles Frazier – Inman, a young Rebel soldier, goes AWOL to journey home to Ada, his love, who is trying to manage her farm on her own during the Civil War. Sweetsmoke by David Fuller – Cassius, a slave on a southern plantation, works within the constraints of his circumstances to solve the murder of the free black woman who once saved his life. Out of the Dust by Karen Hesse – Though written for children, this book, told through poetry, tells the story of a young girl coming to terms with how the Great Depression is affecting her life. Hattie Big Sky by Kirby Larson – Hattie gets the chance to “prove-up” her own homestead in Montana in the late 1800s. Shannon: A Poem of the Lewis and Clark Expedition by Campbell McGrath – Written as a narrative poem, this book tells the story of George Shannon, one of the expedition’s youngest members, who was separated from the group for several days. Olive Kitteridge by Elizabeth Stout – A novel, told in short story format, about irascible Olive and the people around her. The Great Starvation Experiment: The Heroic Men Who Starved so that Millions Could Live by Todd Tucker – Illuminating a part of WWII history I knew little about, Tucker talks about the experiment run by Dr. Ancel Keys and the young men, who for reasons of their own, chose not to fight during the war, but wanted to be a part of the war effort. Diamond Ruby by Joseph Wallace – Ruby can pitch like a major leaguer, but is prevented by her gender, and her era (the 1920s) from being a star, so she finds another way to provide for her family. With just a week and a half to go, you still have time to enter the Summer Reading Contest for a cool prize. Just read a book and enter your review by hand, on our Summer Reads blog, or on our Goodreads Group page. 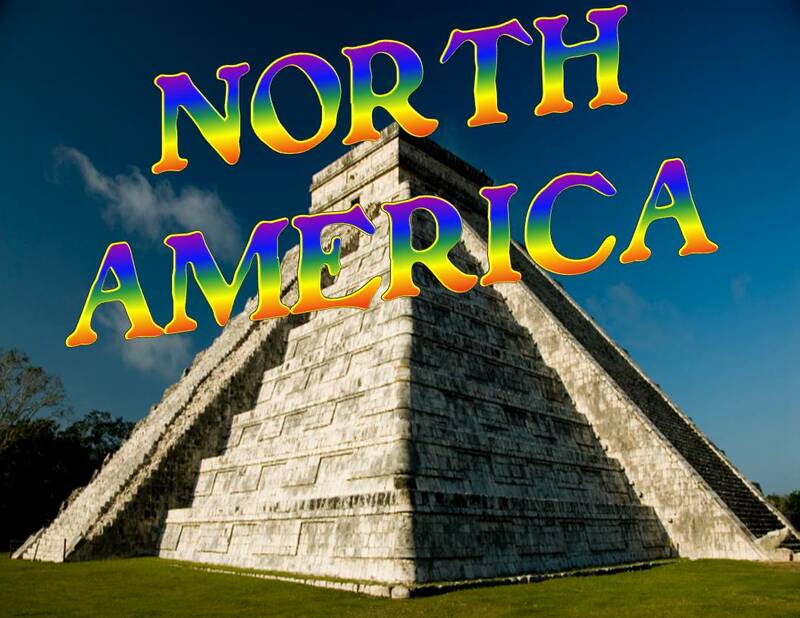 If you’re running out of ideas, join us as we visit the last of our continents – North America (we’re separating the U.S. from this group, which we’ll look at next week). 1. Don’t leave the comfort of your hammock to learn more about these countries. Look through our handy-dandy Armchair Booklist. Outlander by Gil Adamson – After killing her husband, Mary goes on the run to escape her evil brothers-in-law, across the Canadian wilderness in 1903. Caramelo by Sandra Cisneros – Lala becomes fascinated by the meaning of a shawl, crafted by members of her family, as her family travels from Chicago to Mexico City. Galore by Michael Crummey – An odd man washes ashore in the belly of a whale and changes things in a small Newfoundland town. The Day the World Came to Town: 9/11 in Gander, Newfoundland by Jim Defede – Tells the story of the day when 38 jetliners were rerouted to Gander in the wake of the September 11, 2001 attacks. Our Man in Havana by Graham Greene – A subtly sarcastic look at the world of espionage, as an ordinary man is recruited by MI6 in the pre-Castro days of Cuba. Born to Run: A Hidden Tribe, Superathletes, and the Greatest Race the World Has Never Seen by Christopher McDougall – The title pretty much sums this one up, but it’s about the 50-mile race run by the Tarahumara Indians in Mexico. Prospero’s Daughter by Elizabeth Nunez – A retelling of The Tempest, a man is exiled to Trinidad, where his daughter finds friendship and love with a native boy. Far Bright Star by Robert Olmstead – In 1916, a U.S. Cavalry soldier takes his men across the border in a hunt for Pancho Villa, a disastrous mission. 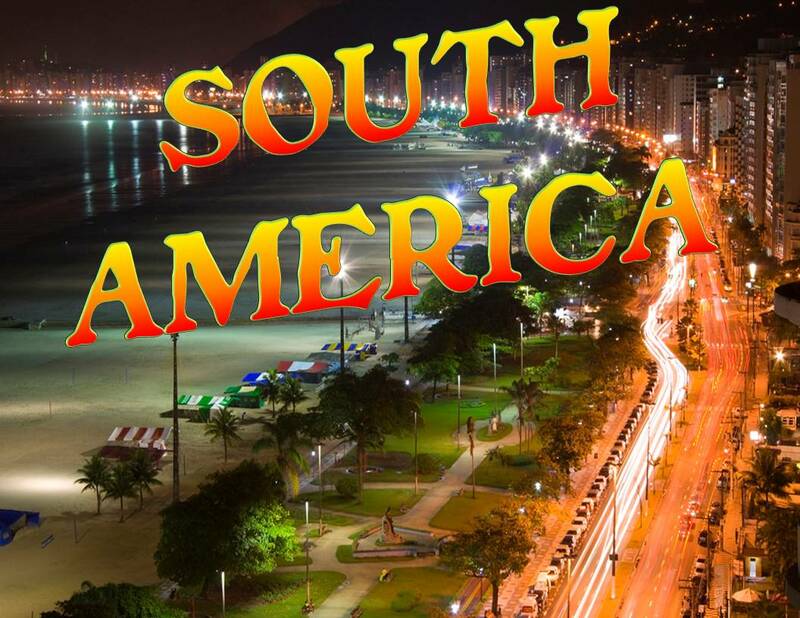 Let’s tango into South America for our next continental visit. But of course, before we get too involved in our Latin dance, let me remind you how you can win a great prize this summer – read a book and fill out a review (by hand, on our Summer Reading page, or on our Goodreads Group page). 1. Look through our Armchair Travel booklist for some fascinating looks at the people and places of South America. The House of the Spirits by Isabel Allende – The saga of the Trueba family during the tumultuous years of Pinochet’s regime in Chile. The Ministry of Special Cases by Nathan Englander – A look at the Jews of Argentina during the Dirty War, a time in which dissidents and others were punished for their views. Green Mansions by W. H. Hudson – Abel, a young European, falls in love with Rima, a girl from the rainforest, who leads him into the wilds of Venezuela. Bel Canto by Ann Patchett – An international group of guests is held hostage at a luxury hotel, and through their shared experiences, they develop lasting relationships. The Invisible Mountain by Carolina de Robertis – Three generations of women find, and lose, love in the midst of political and social upheaval. The Dancer and the Thief by Antonio Skarmeta – A newly-freed criminal, a love-lorn ex-robber, and a ballet dancer hatch a plan to get money for their various schemes. The Secret History of Costaguana by Juan Gabriel Vasquez (haven’t read it yet, but it’s on my list!) – The narrator of Joseph Conrad’s Nostromo decides to set the record straight about his homeland of Colombia after Conrad dies. Fill out a review by hand. Write a comment on our Summer Reading page. Leave a comment on our Goodreads Group page. 1. This continent is a great candidate for an Armchair Travel Booklist, not necessarily because of the great amount of books on the subject, but because who in their right mind wants to actually go there (am I right)? 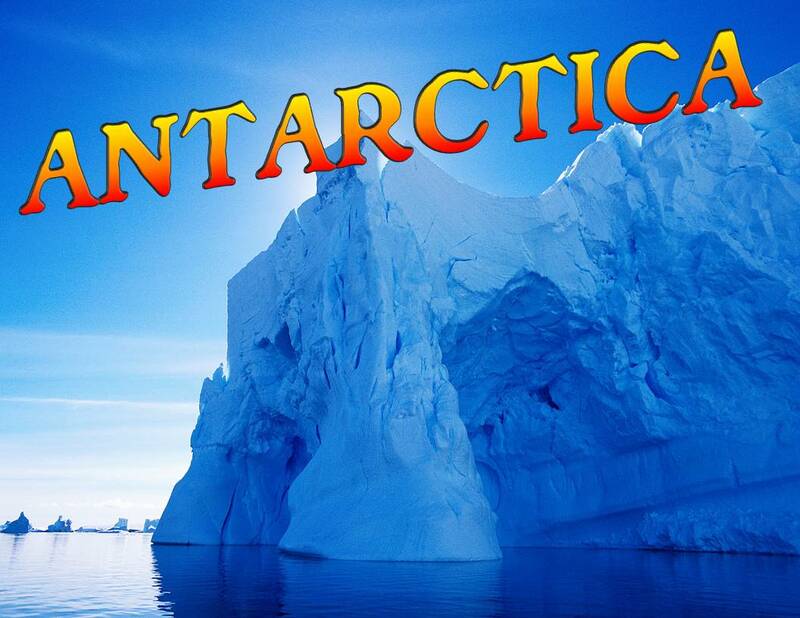 Heading for Antarctica to study glaciology with her mentor, Dr. Emmett Vanderzee, Valena Walker finds herself thrust into the role of amateur sleuth when Vanderzee is arrested for the killing of a reporter, who died in Antarctica the previous winter. In an afterlife world inhabited by the recently departed who remain in the memories of the living, Marion and Phillip Byrd fall in love again, while on Earth, their daughter, Laura, is stranded alone in an Antarctic research station. Twenty-six rugged adventurers become trapped for the winter at an Antarctic outpost, as a team of scientists must battle extreme conditions and subdue internal conflict to catch a killer among them. A comic reimagining of America’s racial history by a Hurston-Wright Legacy Award-winning writer follows a book collector’s enslavement by giant Antarctic ice creatures after he learns that Edgar Allan Poe’s unfinished novel is actually a true story. After months of seclusion following a tragic accident, journalist Michael Wolfe accepts an assignment in Antarctica, where the scientists and explorers from a South Pole research station stumble upon two bodies at the bottom of the ocean. The discovery of a metallic object buried in a 100-million-year-old layer of ice–a discovery of immeasurable value–brings Lieutenant Shane Schofield and a team of Marines to Antarctica, where they will risk their lives to secure this discovery for the United States. When the treaty protecting Antarctica from profiteers is about to dissolve–sending politicians and corporations scrambling to plunder its resources–a radical environmental group embarks on a campaign of sabotage to protect the land’s pristine beauty. A hand-picked team of scientists and specialists ventures deep beneath the Antarctic ice into a subterranean labyrinth that takes them into a perilous darkness toward an encounter with a terrifying mystery that is older than time itself. In a novel about isolation and loneliness, a young man heads for the Antarctic circle soon after World War I in search of solitude as a weather official, but his frozen solitude will be broken by a mysterious castaway. Summer Reading continues! And although you may be tired of hearing me mention it, you still have time to get your entries in. Read a book, and any book, and fill out a review. You can do one by hand, or in the Comments sections of the Summer Reading page or our Goodreads page. 1. 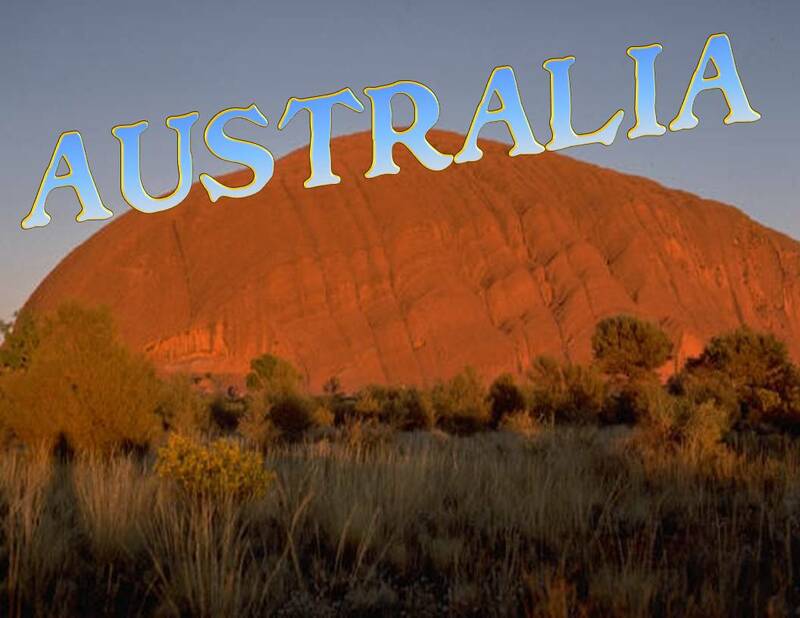 Pick up a copy of the Australia and South Pacific Armchair Traveler booklist and see the Outback or the tropical islands without leaving home. 4. How about a recommendation from yours truly? Eucalyptus by Murray Bail – A man who loves his daughter decides that the only man truly worth marrying her will be able to identify every species of eucalyptus he has planted in his extensive garden. Jennifer Government by Maxx Barry – Set in a future in which people’s last names reflect their employer, Jennifer is on the trail of a murderer working for Nike. Gilgamesh by Joan London – Edith leaves her Australian home to find the father of her son, and after her journey across the Middle east returns home. The Forgotten Garden by Kate Morton – The granddaughter of a woman who was left on a dock in Australia without a family works to find out what actually happened. The Floating Brothel: The Extraordinary True Story of an Eighteenth-Century Ship and Its Cargo of Female Convicts by Sian Rees – A history of the women who, convicted in Britain, were transported to Australia to serve the men already there. The Colour by Rose Tremain – A newly-married couple arrive in colonial New Zealand and become drawn to the gold discovered there. Easter Island by Jennifer Vanderbes – On Eastern Island, scientific and emotional mysteries are “solved” between a parallel narrative involving a young woman in 1913 and a widowed doctor in 1970.